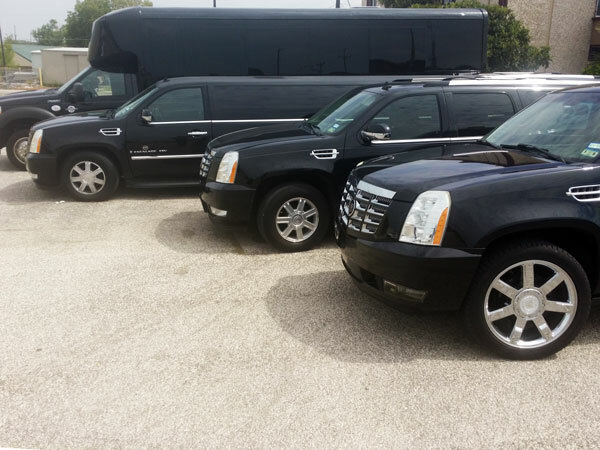 Executive Transportation is the newest complete ground transportation service in San Antonio and surrounding areas. 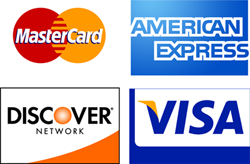 We offer 24 hour service, 7 days a week, 365 days a year. We are committed to safe and dependable transportation. 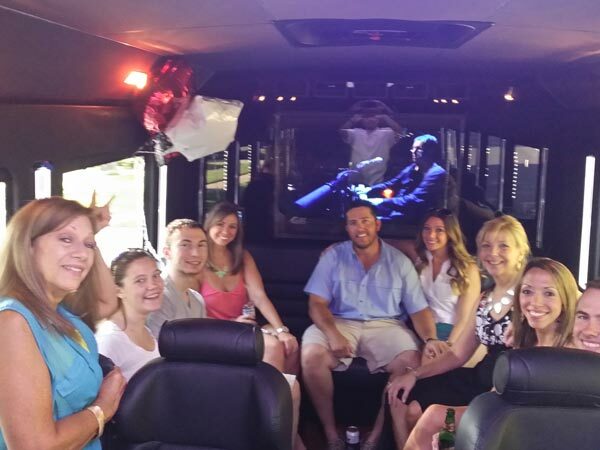 Review our featured Services and Corporate Resources to learn how Executive Transportation can meet all of your professional and personal transportation needs. 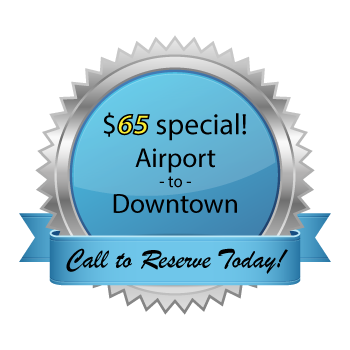 Call (210) 913-6165 to book transportation with us today! 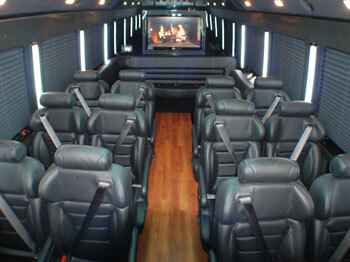 Our new 24 passenger Executive Coach has all the amenities you need to conduct business on the go! Featuring large flat-screen TVs with A/V connections, multiple shared desk/work platforms, and comfortable, generous high back leather upholstered seating. Stay productive and make the most of working hours while your team is in transit to the next business meeting!